France Copeaux was established in 1985, in Brittany. The company serves several thousand of clients, through a network of faithful distributors all around France and in Europe. Its seriousness, dynamism, services as well as the kindness and efficiency of its team conveys a well known business image of reliability to customers, in France and other countries. 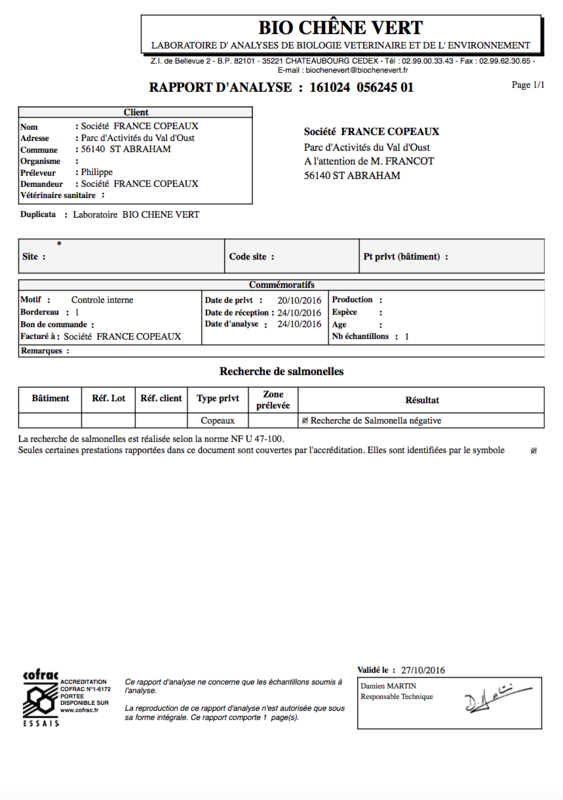 Relying on strong industrial partners, France Copeaux is able to insure regular supplies to its clients. France Copeaux has elaborated a range of litters with the objective to optimize the environment of animals (comfort, weel-being, health…), as well as the work load of the breeder. All wood shavings are of extra-dry quality, and the raw material is 100 % produced by industrial planers of coniferous woods (“without any chemical treatment”). 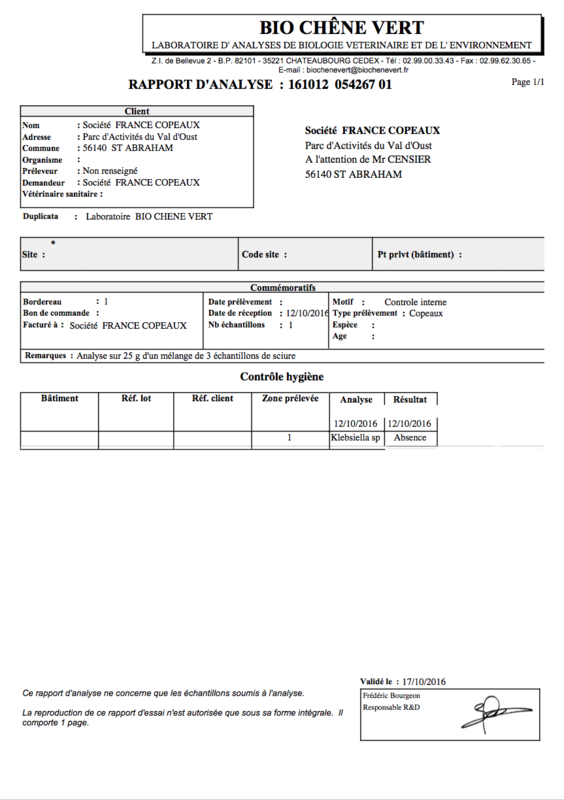 France Copeaux delivers in France and several neighbouring countries. 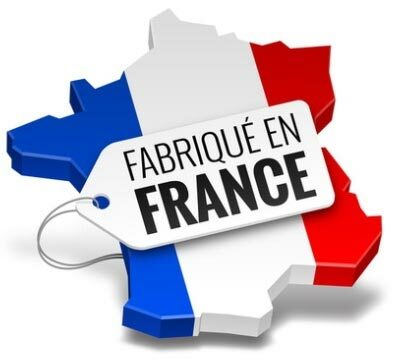 For small quantities, our distributors – the network covers almost every parts of France – are able to deliver in their stores and, in some cases, at you own facility. In a number of departments (“in the west of France”), we deliver the palets at your location with our own truck, equipped with an embarked forklift. 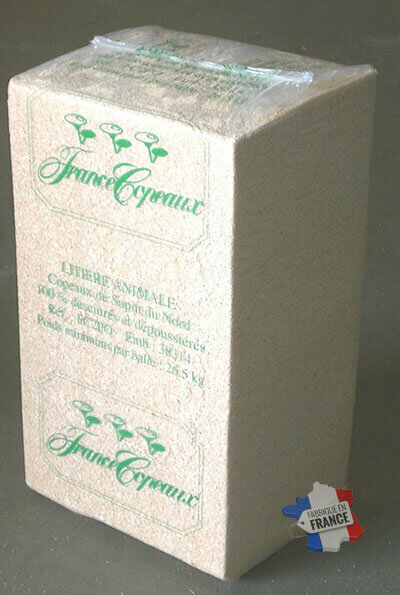 The France Copeaux litter provides comfort and warmth, and avoid all respiratory problems and other allergies. 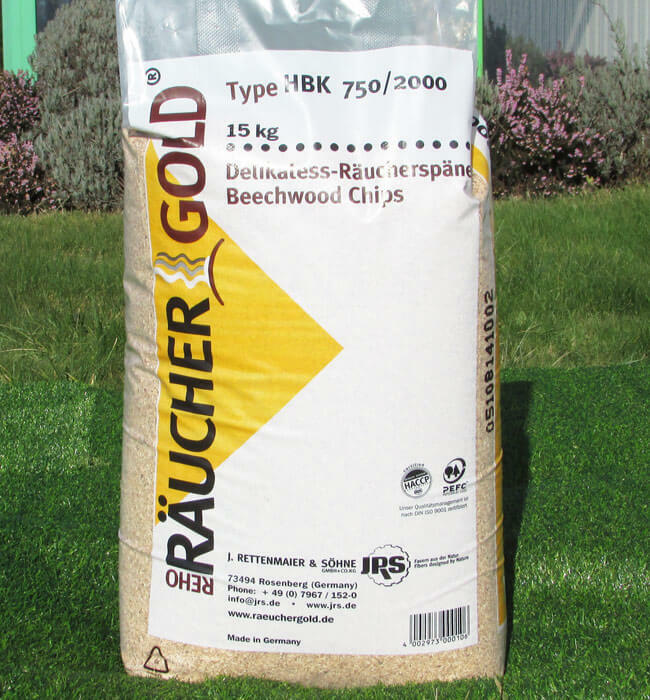 Our shavings are 100 % sawdust free and de-dusted, the raw material is from Northern spruce, extra dry, guarantied without any chemical treatment and packed in hermitically sealed plastic bags. 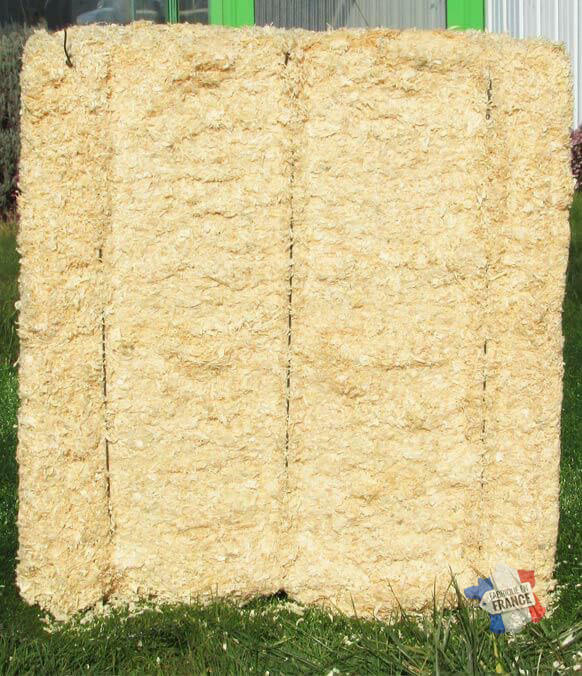 At start : 3 bales of shavings. follow up : ½ a bale every week. Regularly remove dungs. Removal of the used litter after 4 or 5 weeks. At start : about 1 bag of granules per square meter. Follow up : 1 bag every week. Regularly remove dungs. Removal of the used litter after 7 or 8 weeks. For the best possible bedding, you may also mix the two products, combining the high absorption of the granules and the comfort of shavingstyu. Food smoking companies (delicatessen, meat and fish processors…) do appreciate products with a nice and unique smell of smoke. This range of quality products has been developed in cooperation with the industry. 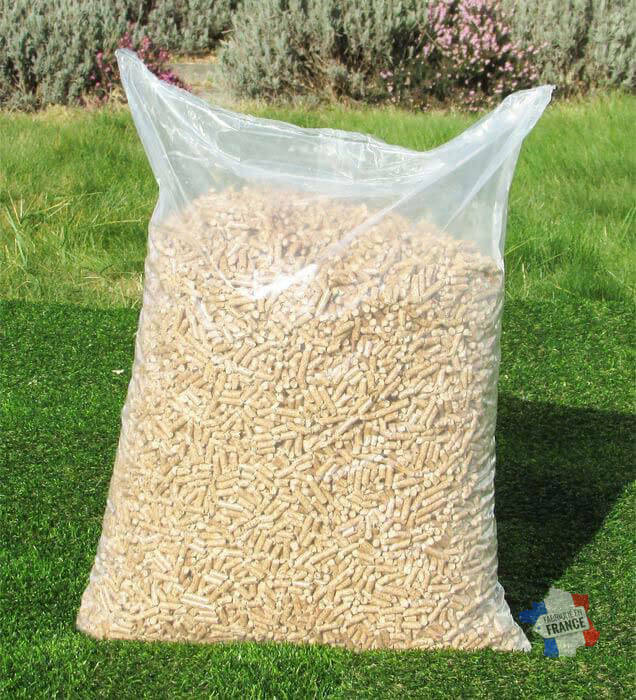 The pluses are : “very smoky”, reducing smoking time, economical and constancy of the quality of wood chips, slow burning; various sizes of chips to adapt to different of the smoking equipment, extra dry and guarantied without dust. The birds are very small and fragile, implying well de-dusted shavings. Advises for usage: 3 to 4 cm layer per nest. Ecological and economical energy source, 100 % natural, with high yield. 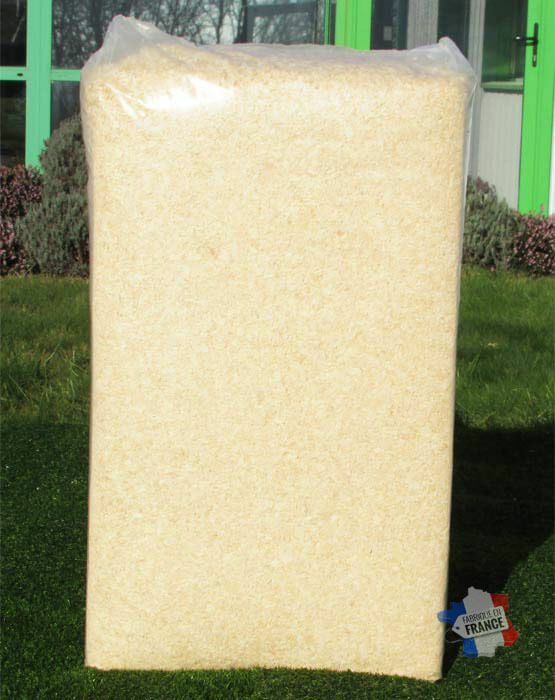 Our granules may be used in granular stoves and central heating devices. Manufactured in France. 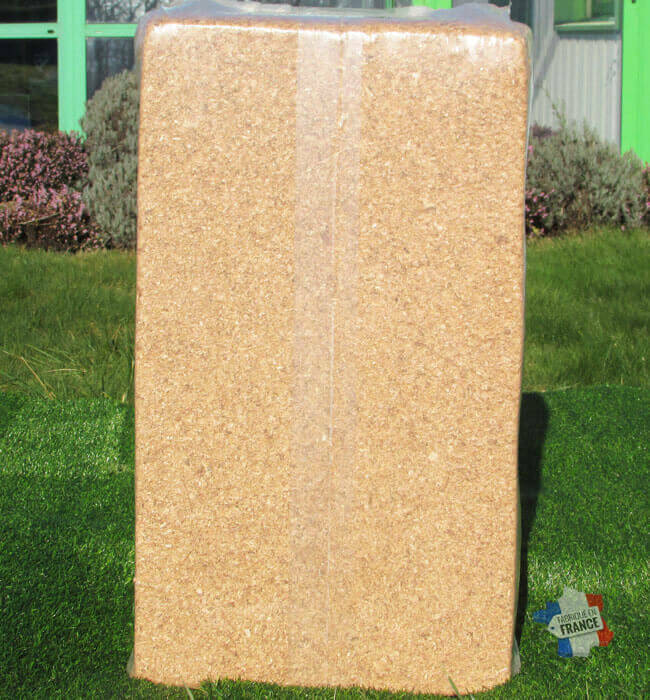 Our shavings may be used for thermal insulation in wood structure housing. 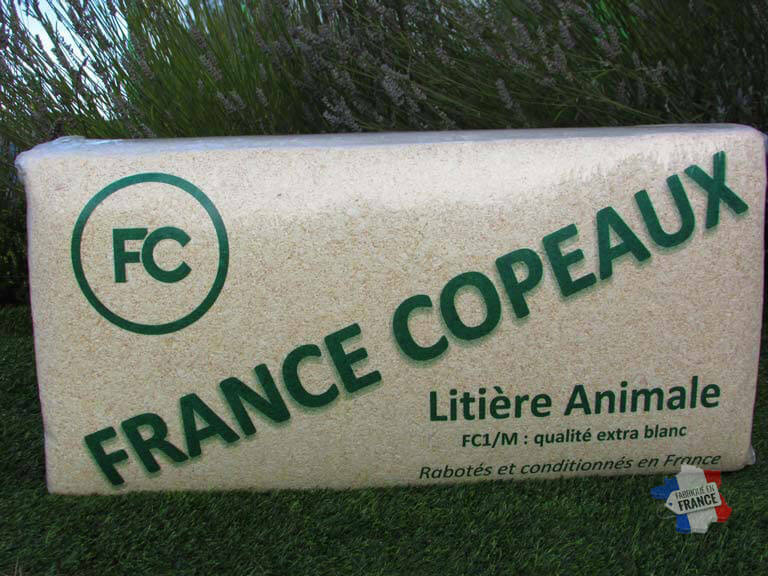 The France Copeaux litter provides comfort and warmth, and reduces mortality of young animals. For that purpose, the shavings must be 100 % dust free, Northern spruce extra dry quality, without any chemical treatment. Advises for usage: a handful of shavings in each nest. 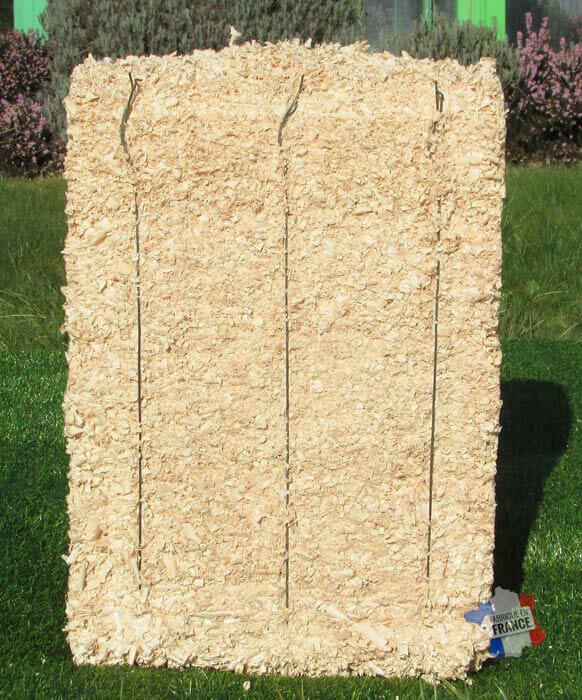 Annual consumption: about 30 bales for 100 nests. 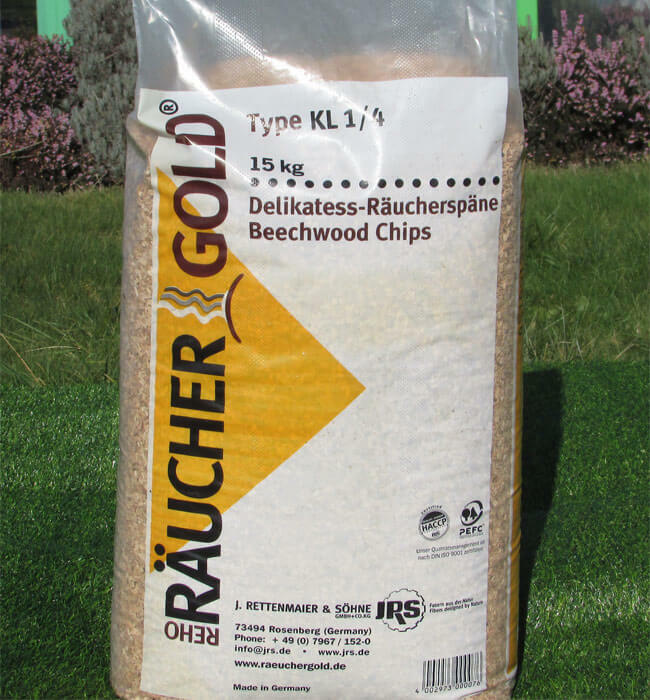 The big plus of shavings for horsemanship, is the high flexibility provided by the product, a key point for rebound and soft “landing”. We recommend a “standard” quality for this purpose. Shavings are, usually, spread on a sand floor. For 1 000 square meters, about 20 tons of shavings (20 cm thickness). France Copeaux litter provides excellent absorption. 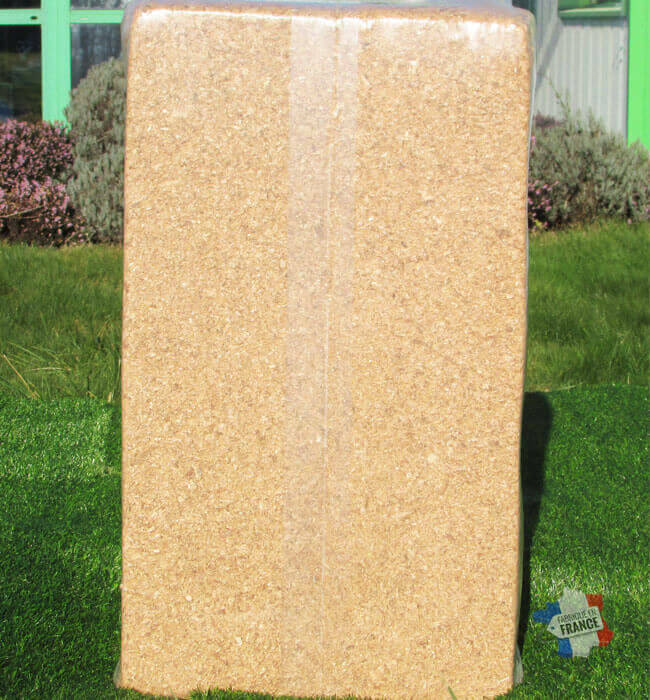 We recommend to use coniferous sawdust, extra dry and without chemical treatment. 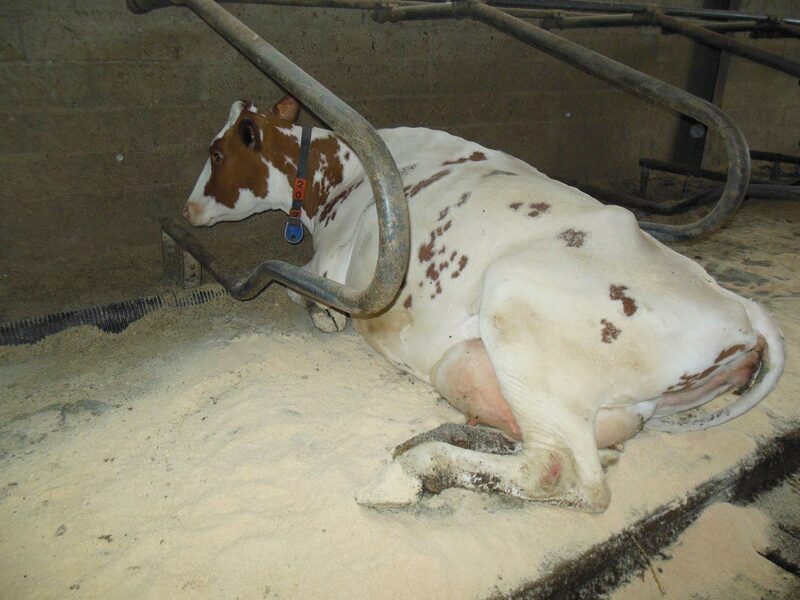 The sawdust will give the animals comfort and cleanliness. Easy cleaning of the manure. 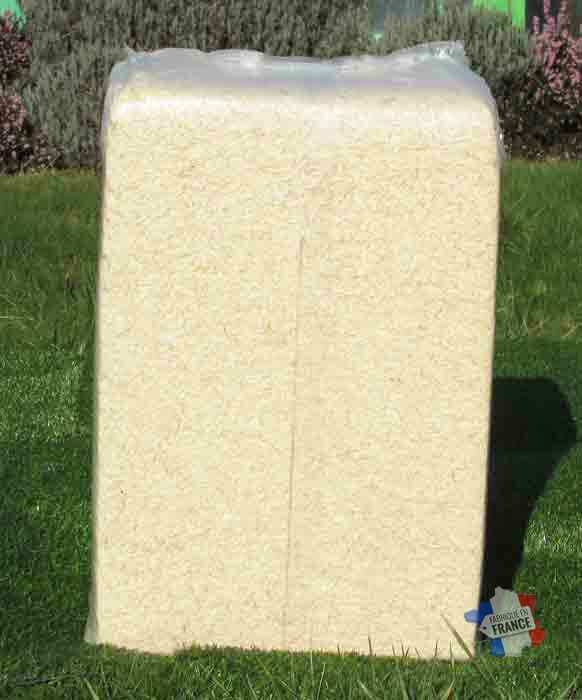 As full litter or box, between 20 and 25 cm per square meter (45 kgs). The litter will last till the end of the breeding period. Thanks to shavings litter, piglets are quickly and fully “dried”, with a better healing of the umbilical cord. Use in place of standard maternity mattress. The consumption is about 3 to 4 kgs per dropping. Wood sawdust may be used for dry toilets. The France Copeaux litter provides a very absorption. 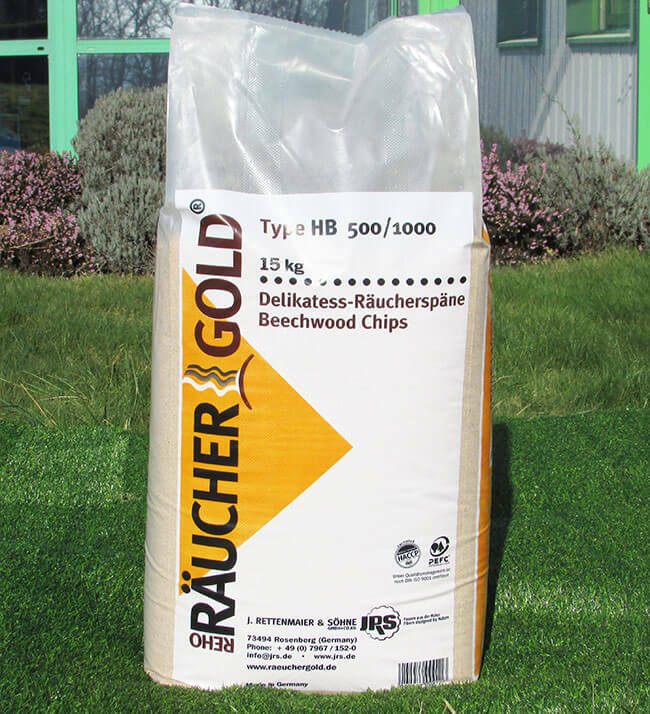 We recommend to use coniferous sawdust, extra dry, with no chemical treatment. It provides comfort and cleanliness for the animal; favors hygiene of the utter. Easy cleaning of the used litter. In box with a mattress, 50 to 100 grams per day. 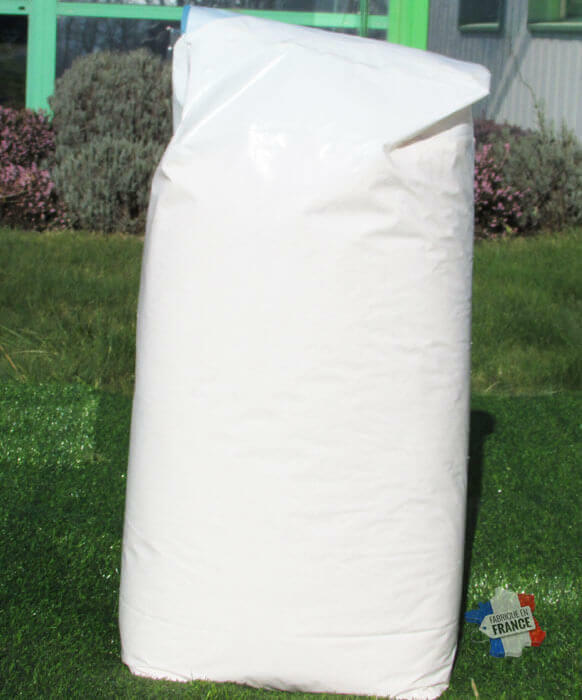 The natural France Copeaux litter provides softness, comfort and warmth, given its high absorption capacity. It facilitates the breeder work as well as the proportion of seizures. 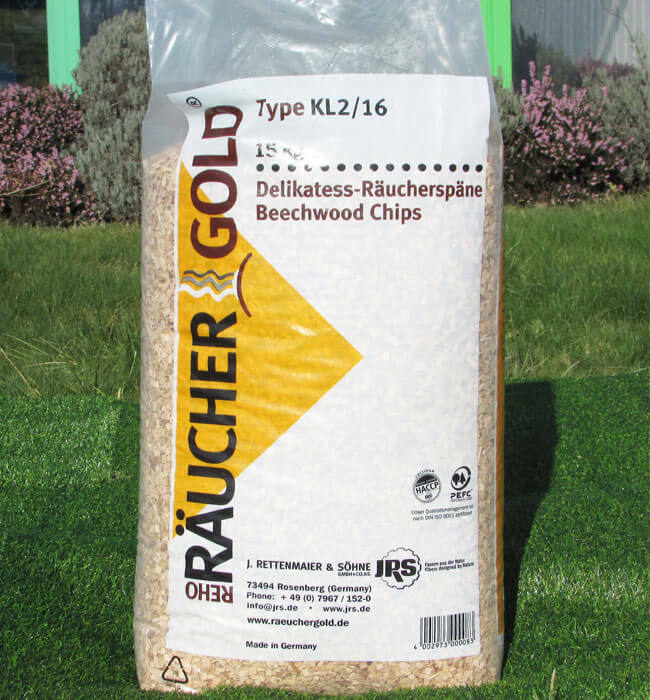 We propose “standard” quality shavings, coniferous, extra dry and without chemical treatment. Recommended for : Horses and Poultry. Recommended for : thermal insulation. Recommended for : cattle and dry toilets. The pellets are from certified raw material consistent with sustainable development (PEFC / 10-31-2120), natural softwood from the valuation of sawmill byproducts. They are between 10 and 30 mm in length and are 6 mm in diameter. above 650 Kgs per cubic meter density. No chemical treatment. calorific value greater than 5 kWh / kg. Tag: DINplus. Recommended application: For slow consumption and cold smoke in all types smoke cartridge appropriate systems. Recommended application: For slow consumption and cold smoke in all types smoke cartridge fully automated systems or open/partially open systems. Recommended application: condensed smoke for fully automated smoke generators. Recommended application: For a slow burn for all fully automatic smoke generators in smoking systems closed or partially open.